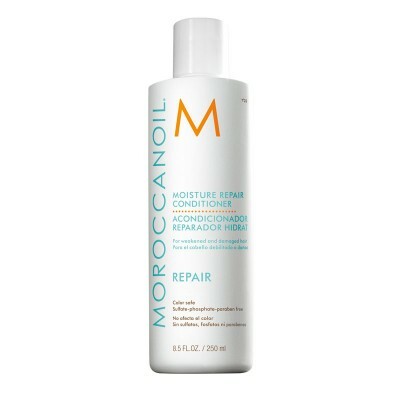 Moisture Repair Shampoo and Conditioner are for hair that has been weakened or damaged by colour, chemical processing or heat styling. 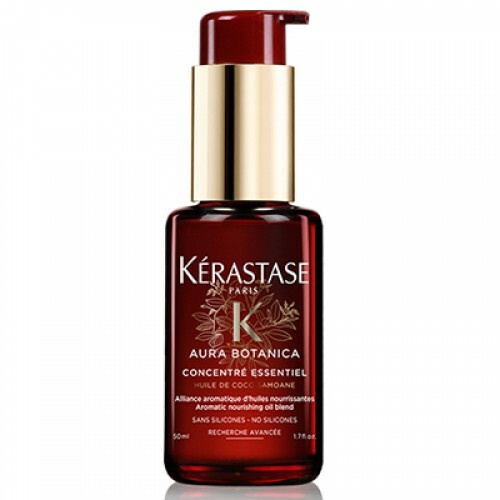 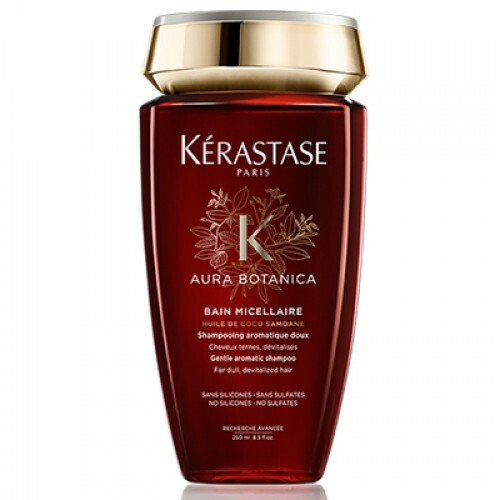 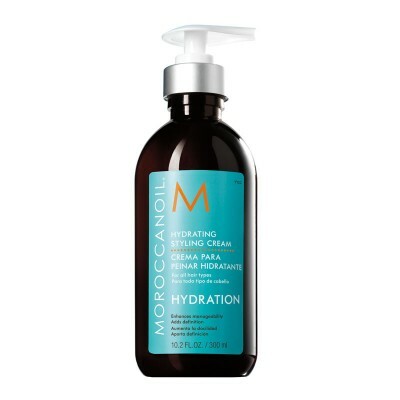 They restore hair by bathing it in a highly concentrated formula rich in antioxidant argan oil, reconstructive keratin and fatty acids. 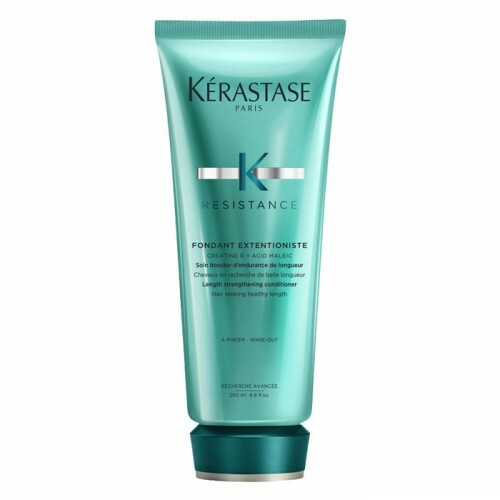 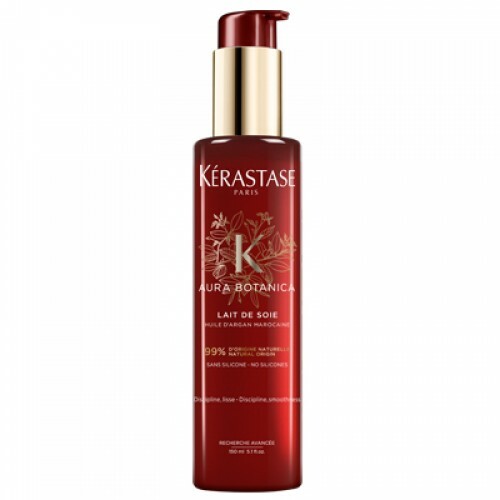 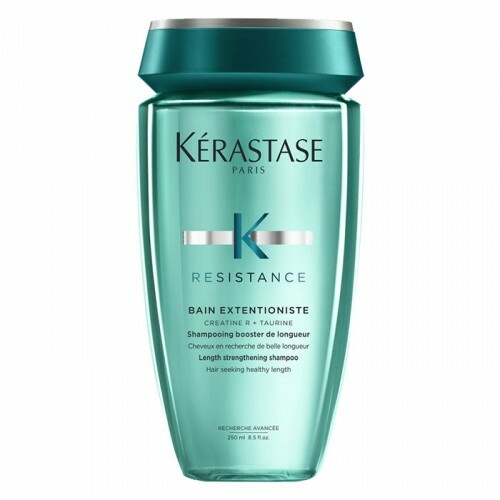 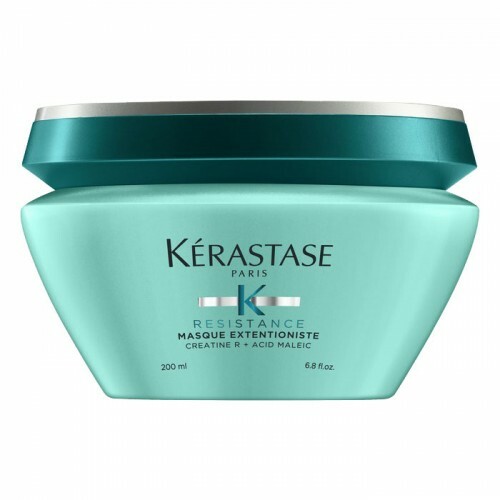 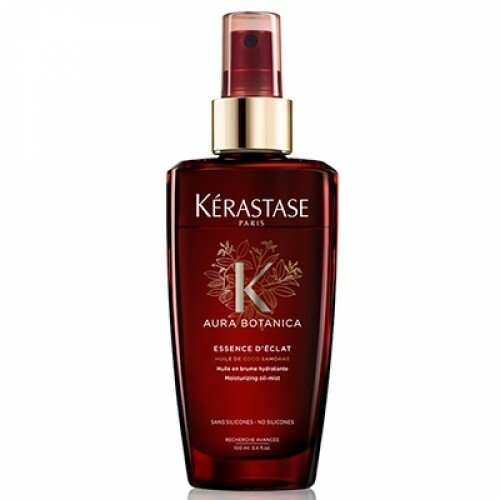 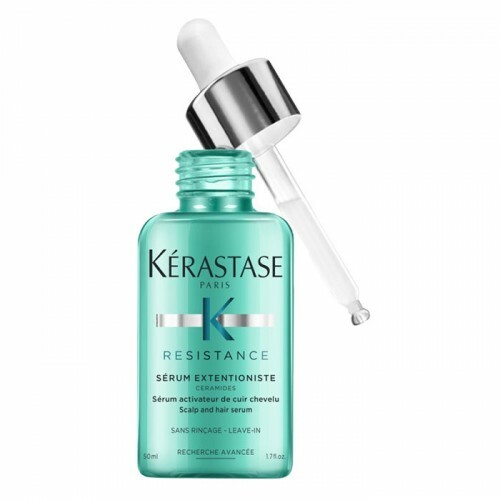 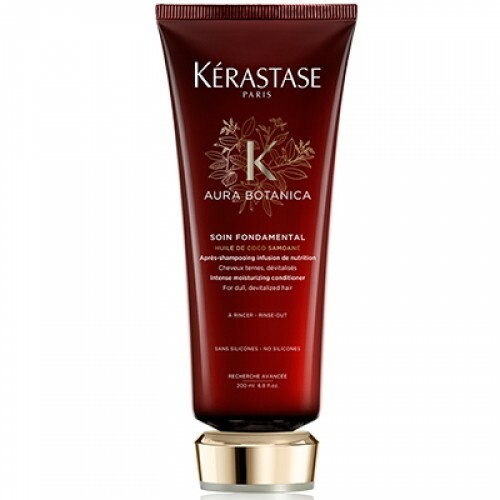 Both products restore elasticity, moisture and manageability. 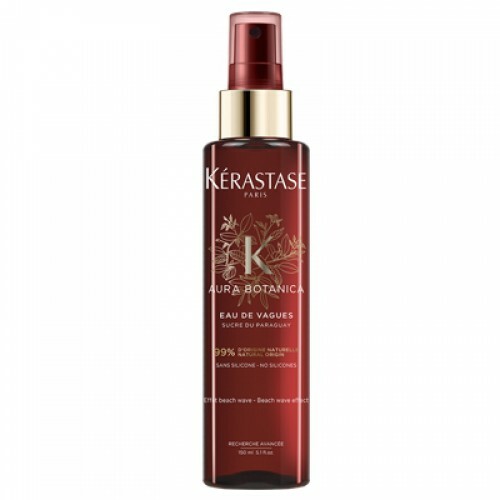 The formulas are free of sulfates, phosphates and parabens, so they’re safer for the environment and won’t dry, fade or strip color-treated hair. Extra Volume Shampoo and Conditioner contain antioxidant argan oil and nutrients to cleanse, detangle and bring back body to hair. 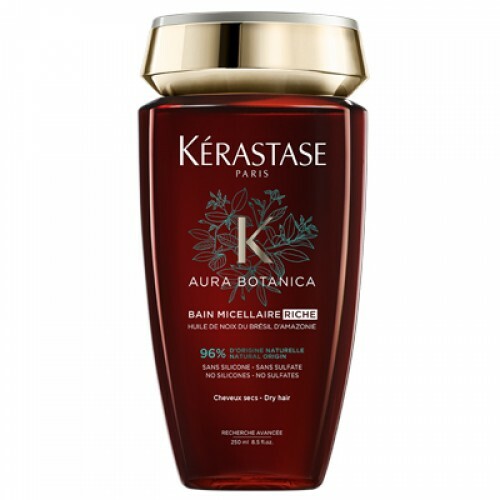 The formulas are free of sulfates, phosphates and parabens, so they’re safer for the environment and won’t dry, fade or strip hair of color. 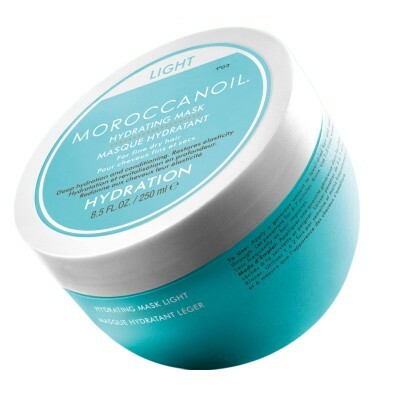 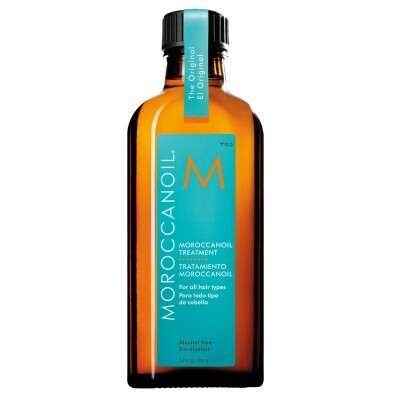 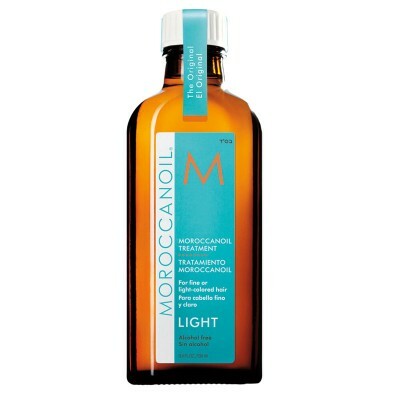 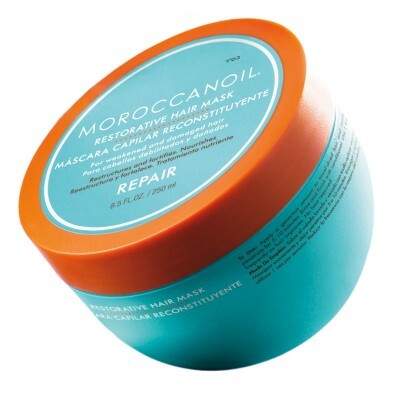 Moroccanoil Volumizing Mousse is a styling mousse that builds body and provides flexible hold. 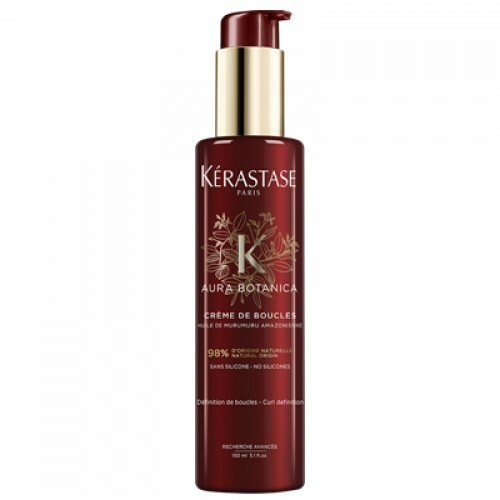 Creates lift and movement with a strong texturized foundation. 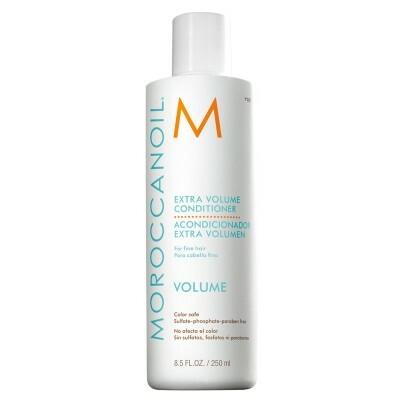 Long-lasting, voluminous texture with a natural finish. 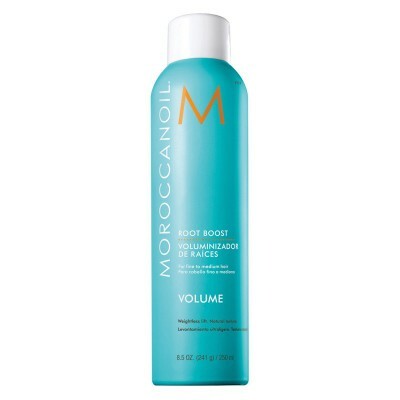 Begin by applying Moroccanoil Treatment Light, layer in Root Boost and follow with Volumizing Mousse.